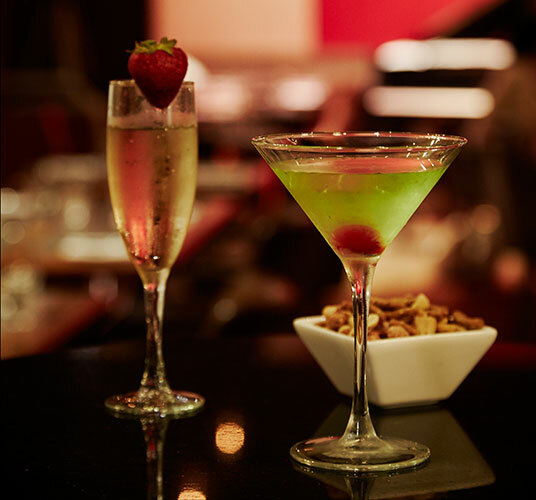 Treat someone to a night on the town at one of our signature restaurants at The Kitano Hotel New York. 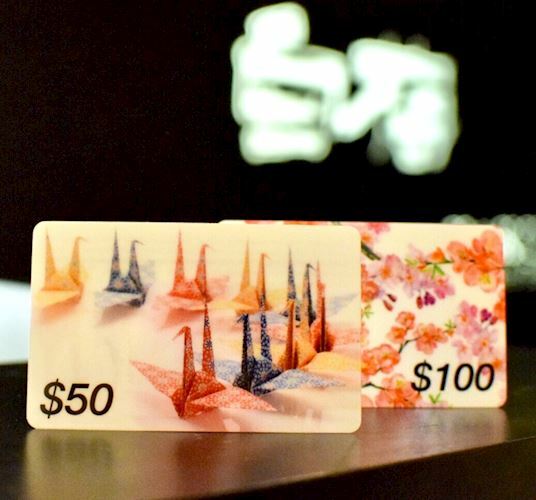 Purchase a gift card and dine on seasonally-inspired Kaiseki cuisine at Hakubai or feast on contemporary American cuisine with Pan Asian influences paired with nightly world-class jazz performances at JAZZ at KITANO. 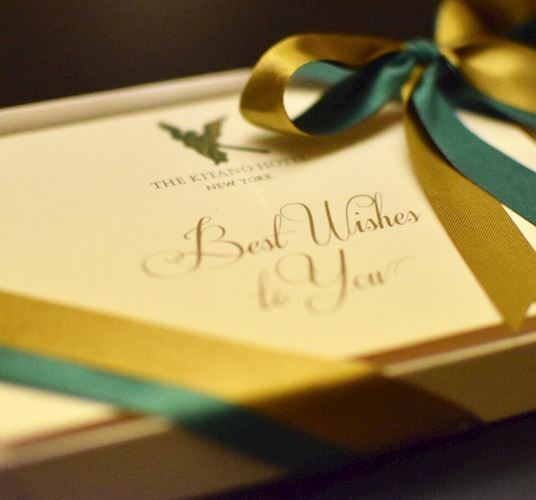 Gift Cards may be redeemed only at The Kitano Hotel New York. This may be used for accommodations, dining and entertainment at our hotel. 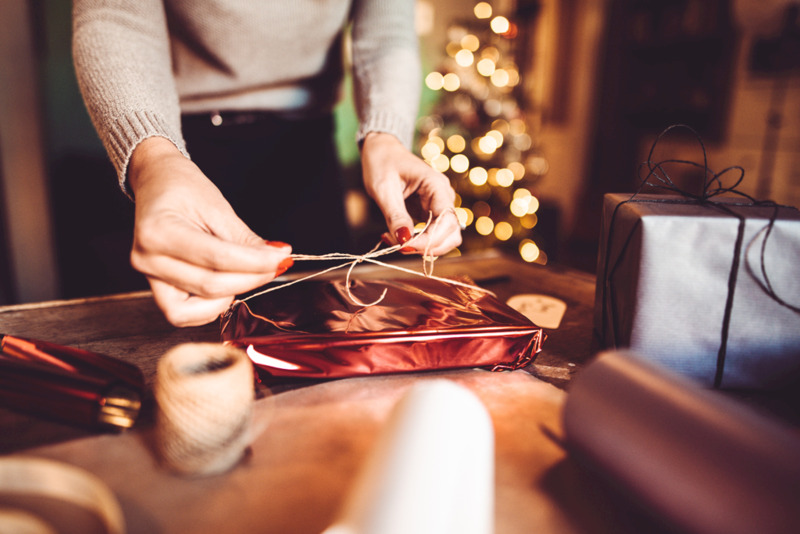 Your card is non-transferable, non-refundable and cannot be redeemed for cash or gratuities. Its value cannot be replaced if lost, stolen, destroyed, altered or used without your permission. For more information, contact us at 212-885-7072 or 212-885-7188. JAZZ at KITANO serves breakfast, lunch, dinner, and cocktails, in addition to nightly musical performances throughout the week. Enjoy a full schedule of world-class jazz entertainment along with a menu of contemporary American cuisine with Pan Asian influences. 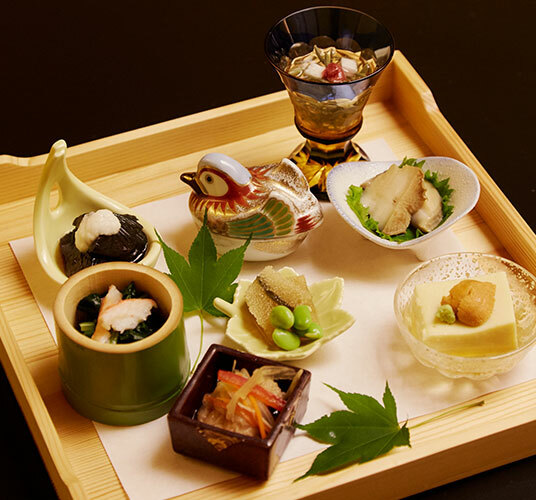 Executive Chef Yukihiro Sato offers his guests a unique opportunity to share in the celebrated culinary tradition known as Kaiseki cuisine. Chef Sato's interpretation of the ancient Japanese cuisine focuses on incorporating the best seasonal ingredients to create unique fare that is pleasing to the eye and palate.